How do the UD soccer pundits see World Cup 2018? The FIFA World Cup is the biggest sporting event in the world. Four years ago, the UD soccer pundits took over WVUD’s studio and argued about the 2014 World Cup. Well, on June 14, 2018, we were at it again. 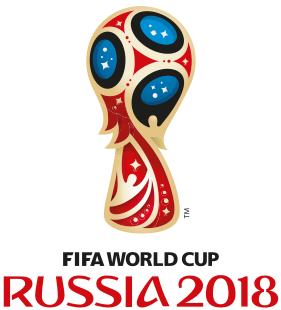 Tunde Ogunnaike, Dean of the College of Engineering; Scott Grzenda, University Admissions and former UD women’s soccer coach; Alex Keen, University Student Centers; and Richard Gordon, UD IT, shared how they thought the World Cup was going to go. We had a blast discussing the merits of teams like Brazil, Germany, Belgium, Spain, and Nigeria. Give a listen to the podcast and see what we got right! Due to a technology issue, this is a lower quality podcast than we usually post. But you’ll still enjoy the discussion.